Born at London, England in 1745, he served in the Royal Navy before joining the Hudson's Bay Company as a mate on the sloop Churchill. Hearne was soon singled out as an explorer, and beginning in 1769 he made a series of attempts to reach the Coppermine River by an overland route. After several abortive efforts, Hearne accompanied the guide Matonabbee and his family on a lengthy journey to the North, becoming the first European to reach the Arctic Ocean overland from North America and the first to cross Great Slave Lake. He returned on 30 June 1772 and sent his journals back to England. In 1776 he was appointed head of Fort Prince of Wales at Churchill, and he surrendered it to the French in 1782. By 1787 he was ready to retire. 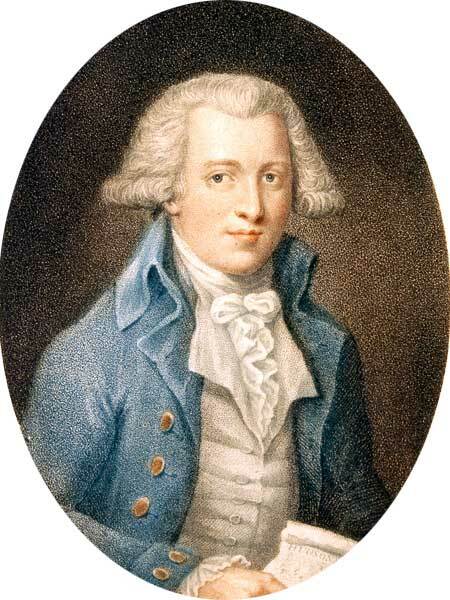 He spent his last years in London working on his journals and maps and died in 1792. His A Journey from Prince of Wales’s Fort, in Hudson’s Bay, to the Northern Ocean was published posthumously in 1795 in London, going through several editions and translation into German, Dutch, and French. Samuel Hearne and the Northwest Passage by Gordon Speck (1963). Samuel Hearne, Dictionary of Canadian Biography IV, 339-42.